We have stripped this one down! 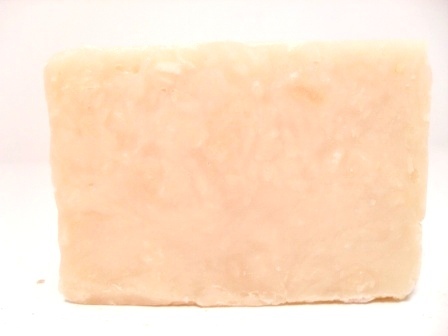 With no colourants or fragrance added this Shea Butter bar does well as a mild and moisturizing complexion soap. This bar is especially good for those with dry and/or sensitive skin. When using as a complexion soap it is recommended that you cut the bar into smaller pieces to use on your face as this will help keep the bar dry and extend the life of your soap.